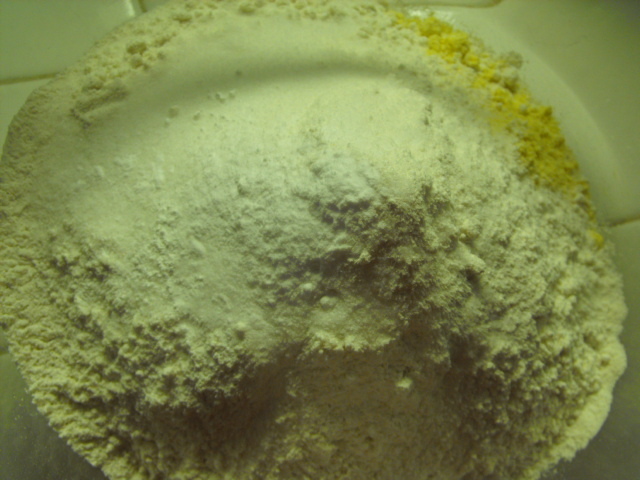 Sift together dry ingredients. Cut in butter until mixture resembles coarse meal. Add milk a little at a time and combine just until all ingredients are moistened and dough can be worked. Do not overwork the dough or the crackers will be tough, not crispy. Roll the dough into a very thin sheet on a surface dusted with flour and cut into squares with a fluted pastry roller or use small cookie cutters to make shaped crackers. Place squares on a greased baking sheet or baking stone and bake until golden brown, 7 to 10 minutes. Remove the crackers to cooling racks where they will crisp up.